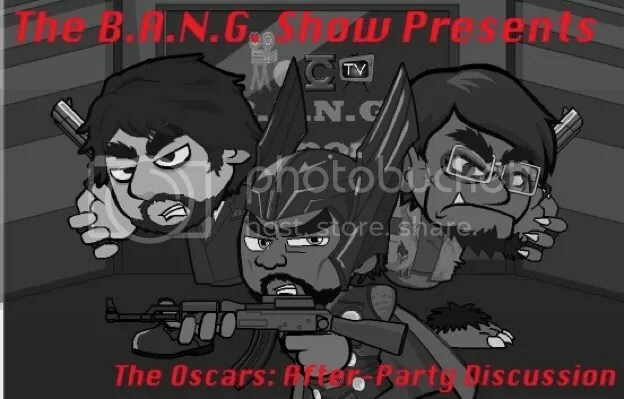 2019 Oscars Post Show Recap on Out Now with Aaron and Abe. Aaron Neuwirth, Abraham Moua, Ana Bosch and I discuss our thoughts. Recorded immediately after the show. 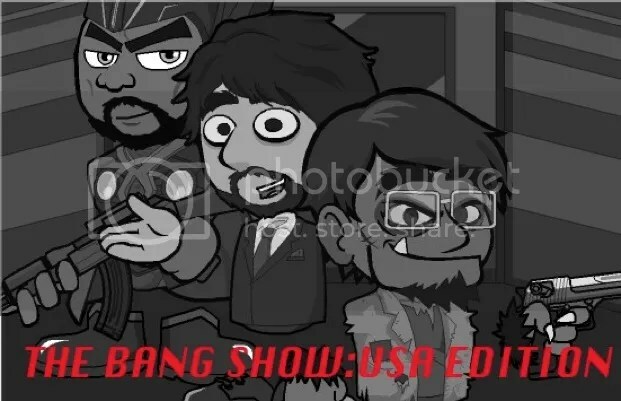 I ‘m happy to announce that I was a guest on a special bonus episode of Out Now with Aaron and Abe. We discuss our predictions for what we each think will win at the 91st Academy Awards. 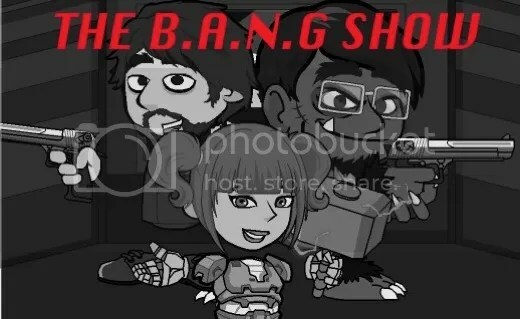 I, Mark Hobin, and Ana Bosch are guests in a round table discussion with hosts Aaron Neuwirth and Abe Moua. This should help you win your Oscar pool! 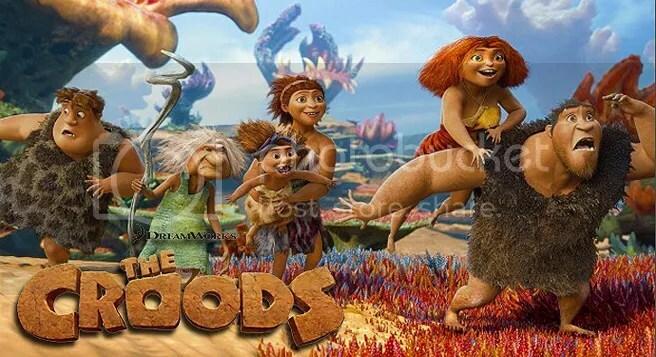 Arcturus, The Beast and Mark Hobin recap last week’s box office (May 24–26). We discuss Fast & Furious 6, The Hangover Part III and the rest of the Top 10 on both sides of the Atlantic. We also consider upcoming movies and give our own irreverent take on what to see and what to skip. Fast, fun and informative! You won’t want to miss this! Happy Pi Day!! The date is 3.14 today. 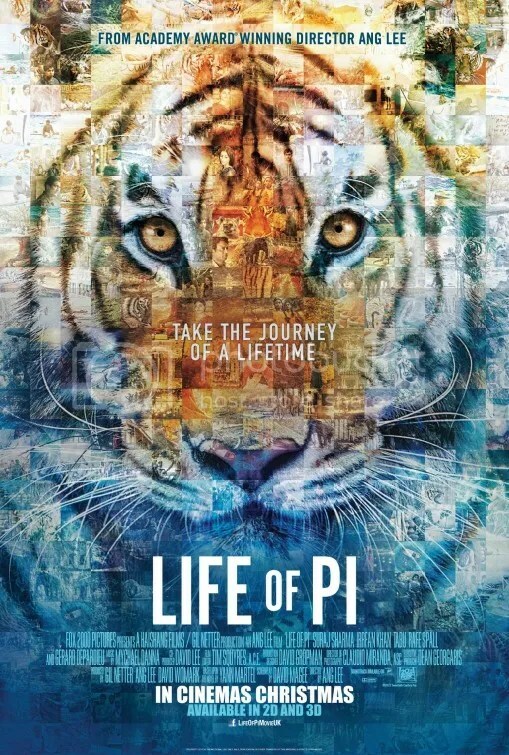 In honor of this once a year occurrence, please do enjoy our Life of Pi podcast in which Arcturus, Token and Mark Hobin discuss the film. Spoiler – We do not agree. The 85th Academy Awards were last week and Arcturus, The Beast, and Mark Hobin sat down to discuss what went right and what went wrong. We address Seth MacFarlane, Anne Hathaway, Christoph Waltz, Jennifer Lawrence, Daniel Day-Lewis and much much more! A mere 25 minutes that will keep you smiling for days! The Beast, SheMovieGeek and Mark Hobin give a recap of the UK and US box office (Feb. 1–3 weekend). Les Misérables, Warm Bodies and Side Effects are among the many movies discussed. 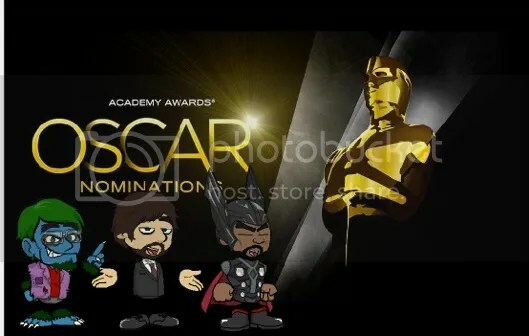 Arcturus, The Beast and Mark Hobin give their short and sweet reactions to the Oscar nominations announced on Thursday, January 10th.